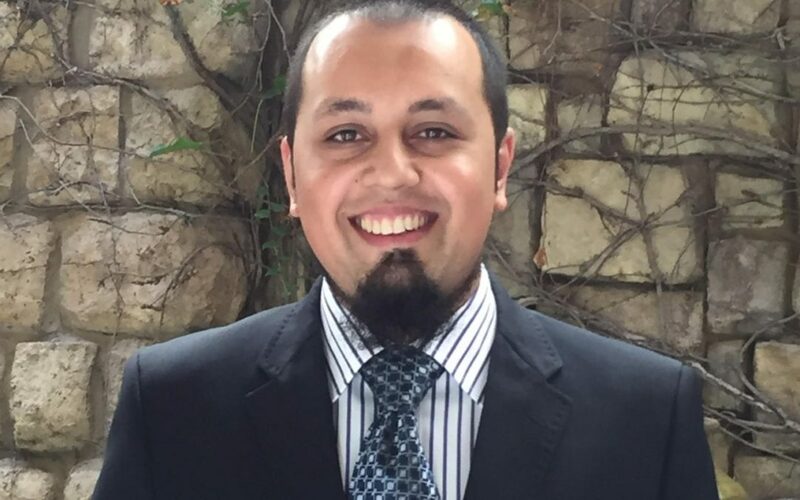 Bilal Essop has been appointed Deputy General Manager of The Palazzo Montecasino, having risen rapidly through the Tsogo Sun ranks since joining the group as a student in 2009. Essop attended Al-Aqsa High School in Lenasia, Johannesburg, before attaining his National Diploma in Hospitality Management from the University of Johannesburg. He joined Tsogo Sun’s SunSquare Montecasino hotel in January 2009, starting in the Front Office and working his way through all departments. Requesting additional responsibility, he was moved to the kitchen where he monitored purchases, reduced food costs, and maintained consistent standards. Essop moved across to the Rooms Division at the Palazzo and then to the Deputy GM position when it became vacant in May 2016. Essop says his key responsibilities are to maintain service excellence, ensure sound financial health, and develop staff as future leaders in the industry.